You’ve hired an iPad – now to decide how to best display your iPad so as to create the most jaw-dropping experience for your audience. 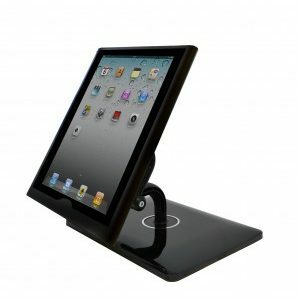 A polished and eye-catching stand draws your audience’s attention towards the iPad itself and the content shown on it. 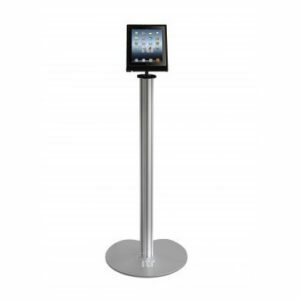 To cut costs at your next event and to be matched with the perfect product, hire an iPad stand from ITR. 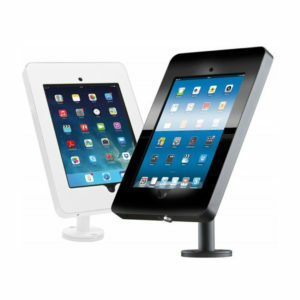 When you hire an iPad stand from ITR you receive a product that can be made bespoke to you and your business. 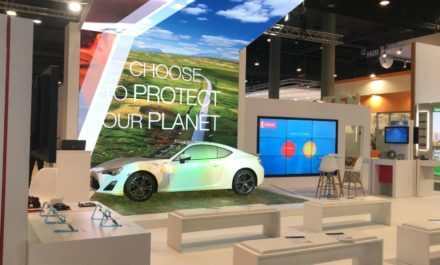 Our displays and stands come in a range of different shapes and sizes that can be made to fit your needs, the only limit is your imagination! 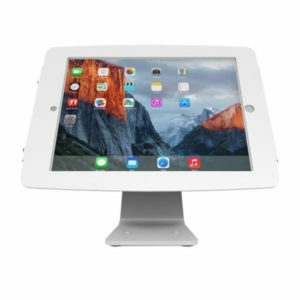 You can display one iPad on a desk with a mount, base or simple clap stand that can transform any surface into a sleek and dazzling statement. 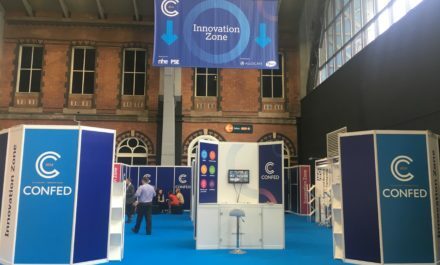 If you want to make your iPad stand out you can use a kiosk, station or the captivating curved stand to really ‘stand out’ from your competitors. 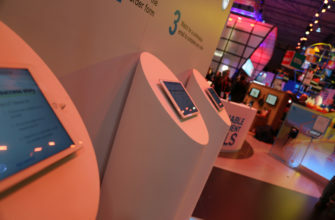 If one iPad simply isn’t enough for you, hire a few and display them all flawlessly with ITR’s exhibition hub. WHY HIRE AN IPAD STAND? 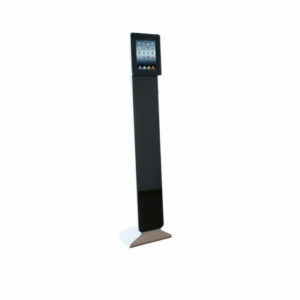 Be it for an event, exhibition, conference, meeting or for educational reasons within a school, an iPad stand is a sleek, stylish and safe way to display a high tech piece of equipment. 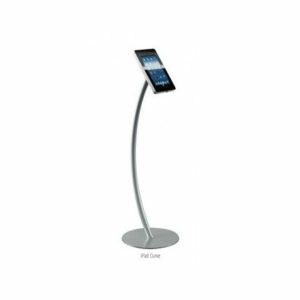 An iPad display stand is perfect for when you want to use an iPad but are needing to display the information to two people or more, maybe showing off a presentation or a new app for example. 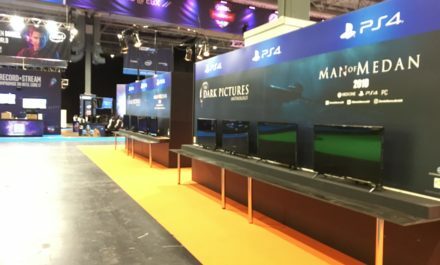 Security will never be an issue, as the variation of our stands means we have some readily equipped with lockdown cases which hold the tablet itself so you never need to worry about them coming to harm in a bustling event hall. If you wish to, you’re even able to select a cover which covers the home button so that say, a user in an exhibition cannot stray from the menus that you wish them to be using. 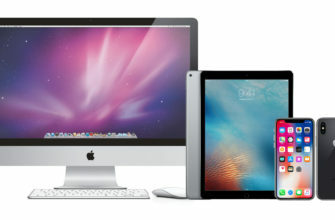 Our iPad display units are flexible and work in a variety of locations. All of our stands can be made personalised to reflect your business and really make you stand out from the crowd. 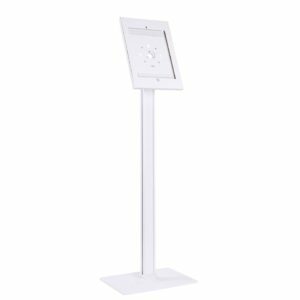 Our iPad display rental options means that you can choose either a floor or desk stand, a stand which is able to accommodate more than one ipad, powered stands, or even wall and table mounted stands. We upgrade equipment on a regular basis, so you’ll always be safe in the knowledge that when it comes to hiring an iPad display or stand, you’ll only be using the very best equipment. All of our stands are compatible with the latest iPad models – so no matter what solution you have opted for, you can guarantee we have a stand to match. 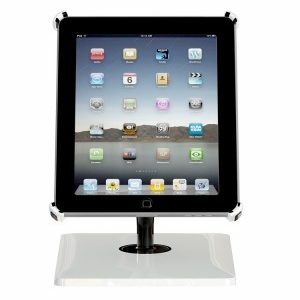 If your company is looking to hire iPad Stands, then ITR is the right choice for you. We specialise in providing high quality IT and AV equipment as well as stellar customer service ensuring you will be more than happy with the service you receive. We will only provide models which are up to date when it comes to your hire, so without question you will enjoy excellent equipment. 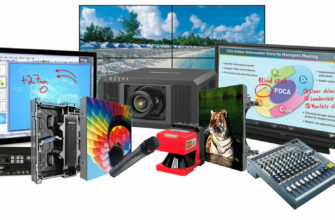 Here at ITR, our prices are incredibly competitive and we can accommodate a variety of budgets. 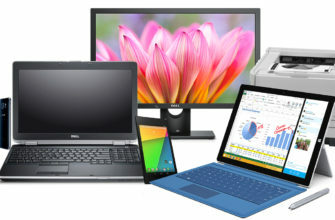 You can also distribute the costs of hiring laptops over several months, and benefit from our volume discounts if you own a large business. All of our rentals can be fully insured against theft, loss, or damage. We work with HAE (Hire Association Europe); a company dedicated to providing insurance for hire specialists in the UK and beyond. We understand that accidents can happen and we offer our own insurance policy incase of any problems so you always have peace of mind. 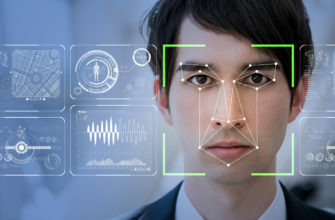 Technology is changing the face of the world and businesses need to adapt to reflect these advancements. Often this can be a stressful and time-consuming task, but at ITR we do all the hard work for you so you can focus on your next event. No matter what you need, ITR is always up to the task.